David A. Davis, a founding partner, heads the firm’s Labor Relations and Employment Law Group, representing organizations and individual clients in every facet of the employment relationship. At the law office of Davis & Ferber, we bring extensive experience to labor unions in the states of New York and New Jersey. Partner David A. Davis, who heads our labor relations department, currently serves as general counsel to more than 40 labor organizations. We have protected the rights of unions in thousands of proceedings, from arbitrations to disciplinary hearings to PERB, NLRB and RLA proceedings. We provide a broad range of services to labor unions, handling matters related to collective bargaining agreements, the filing of grievances against employers, the defense of disciplinary proceedings, civil service law hearings, and proceedings before the National Labor Relations Board, the Public Employment Relations Board, and special boards of adjustment under the Railway Labor Act. We also provide counsel to unions regarding internal operations. 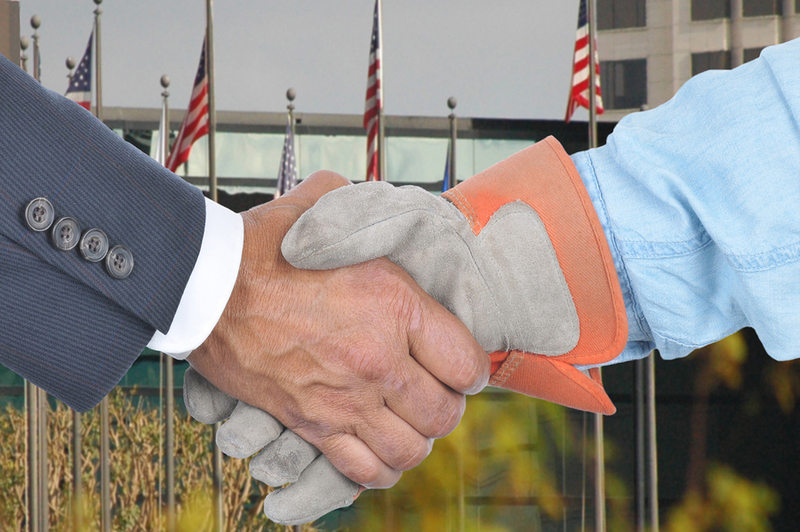 When representing unions in collective bargaining matters, we serve as the chief negotiators and handle mediation of disputes, fact-finding, and have considerable experience presenting cases before interest arbitration panels. Likewise, in all grievance, disciplinary, PERB, NLRB and RLA matters, we will prepare and file all documents and will act on your behalf in any proceedings or meetings. Suffolk County Detective Investigators P.B.A. Our attorneys have built their reputations on a commitment to personal service and attention. We understand every legal situation is different and each client has unique goals for the future. We will take the mystery out of the legal process, carefully explaining the way things work, as well as your rights and responsibilities, so that you can make educated decisions about how you would like to proceed.